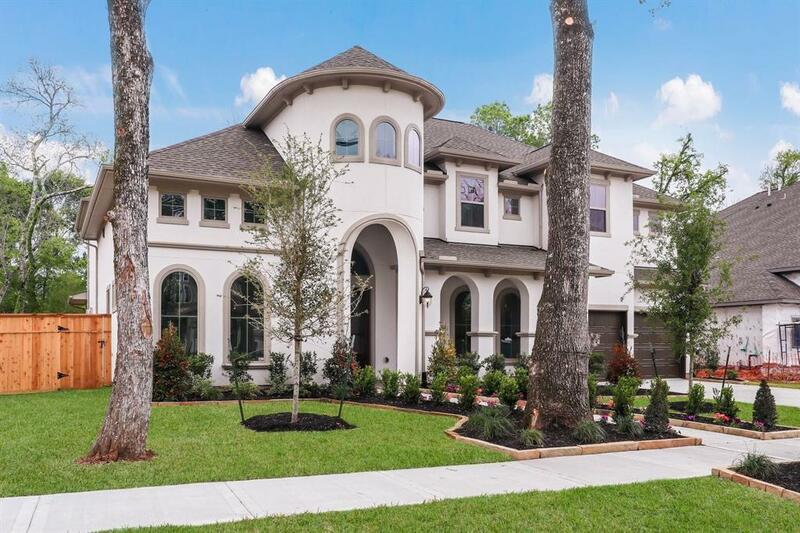 HA7124-This beautiful stucco home has a castle-like Mediterranean elevation that will wow everyone as they pass by! 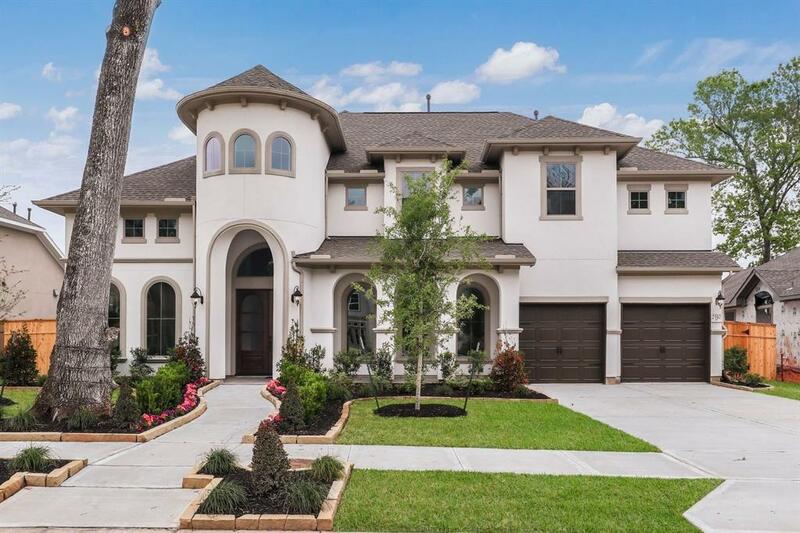 The double front doors open into a gorgeous two-story dramatic entry. 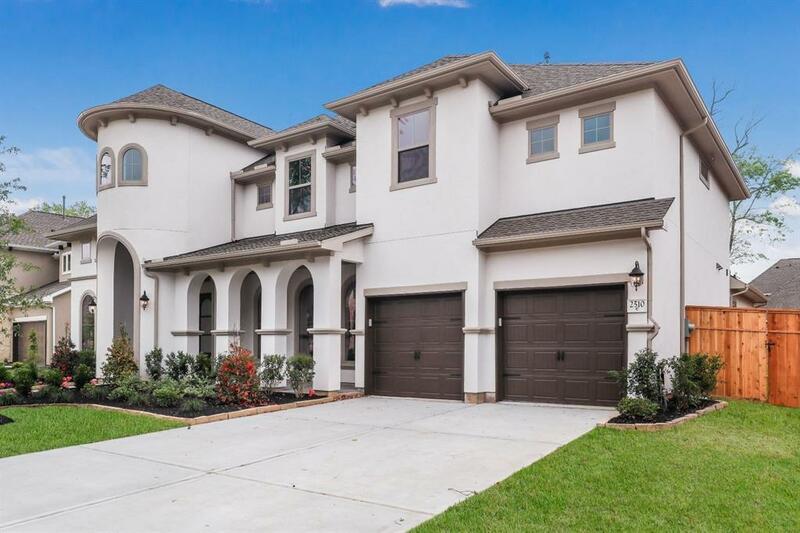 The downstairs is thoughtfully designed with hardwood floors throughout, an open concept family room, and the kitchen with custom cabinetry, granite countertops, a custom vent hood, and stainless steel appliances. 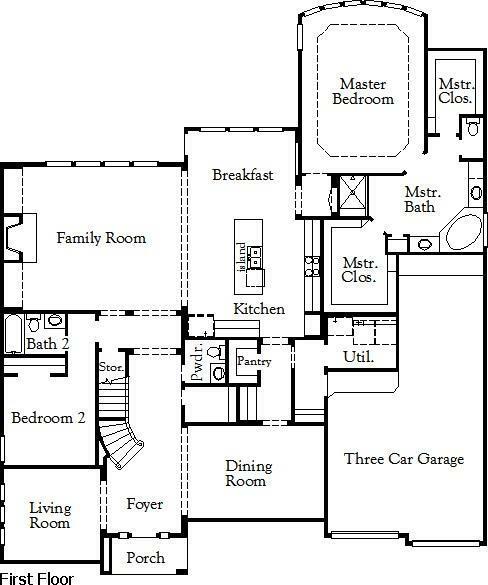 The master suite is tucked away in the back corner of the house for privacy. Moving upstairs, there is a large game room and media room which are great for entertaining. Enjoy evenings relaxing in your oversized backyard on the covered patio. All the details and architectural design in this home make it a work of art. Your dream home awaits; come visit today!